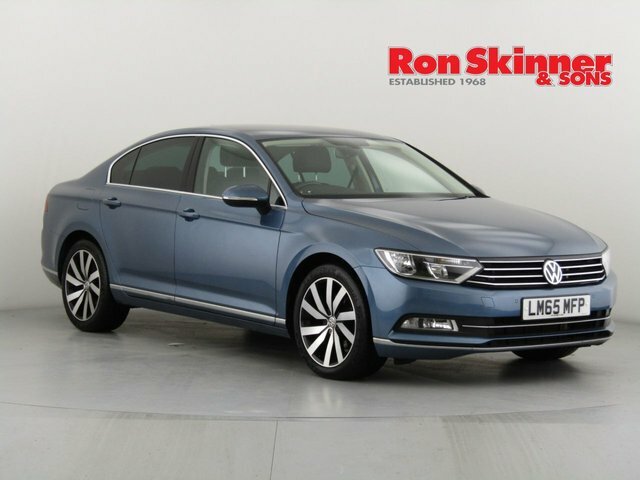 At Ron Skinner & Sons, we have years of experience in providing pre-owned vehicles, and we?ll do everything we can to ensure you?re satisfied throughout the entire process. 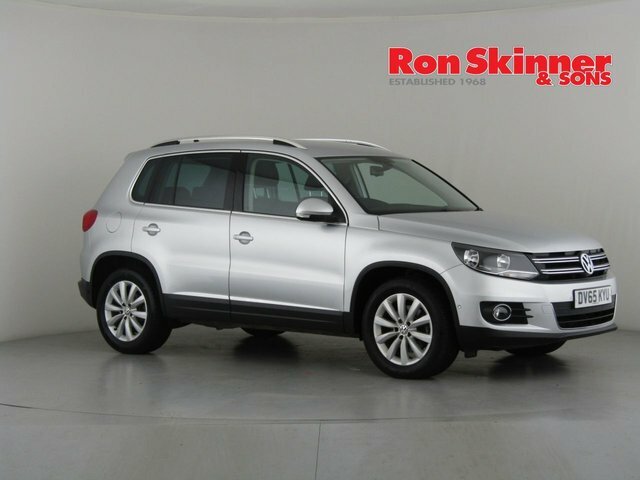 Regardless of the style you want, Volkswagen has created a car for everyone for a fair price. 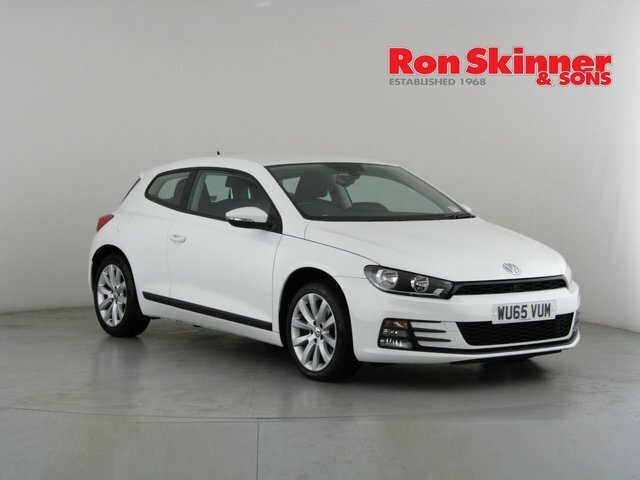 From perfect first cars like the Up, to motoring icons like the Golf, we can supply a used Volkswagen car to suit any need and budget! 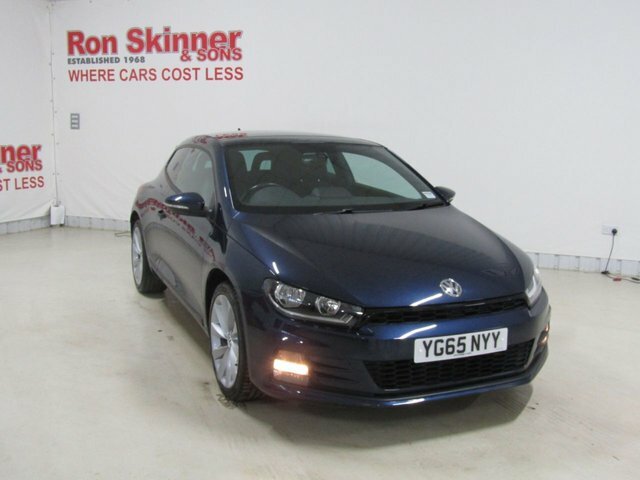 If you are interested in financing your vehicle, rest assured that the application process will be quick and straightforward. 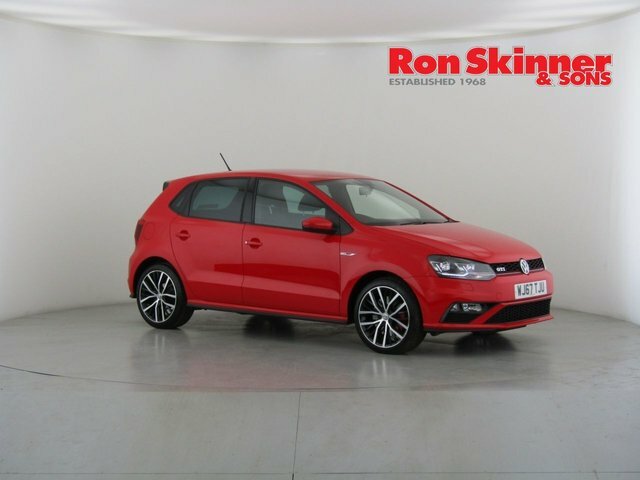 Simply fill in our online form to get a free quote in seconds! 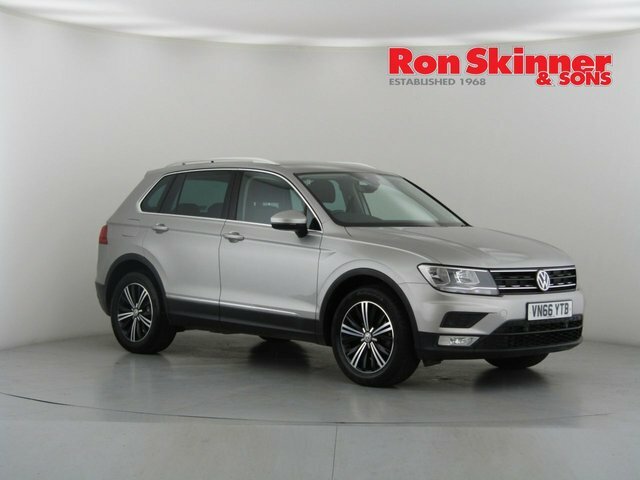 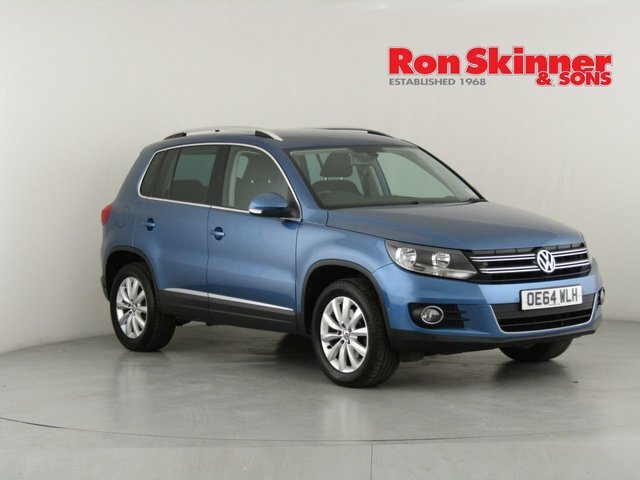 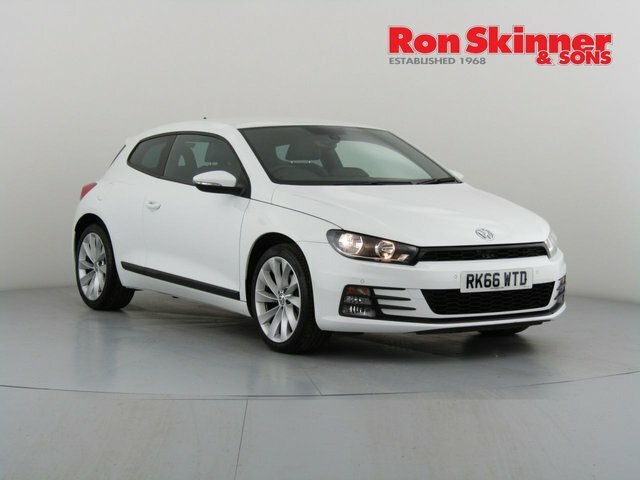 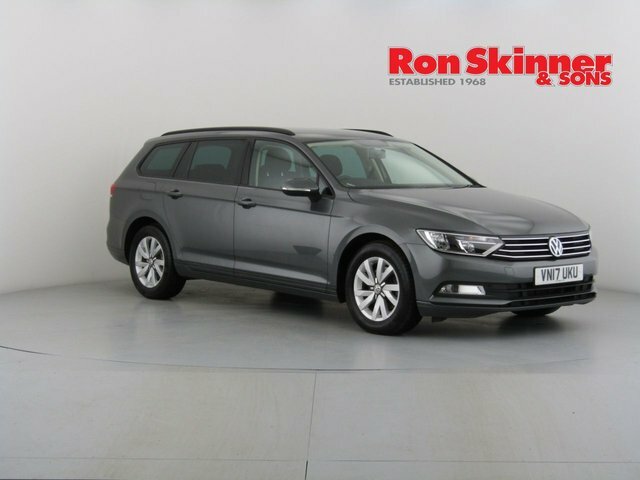 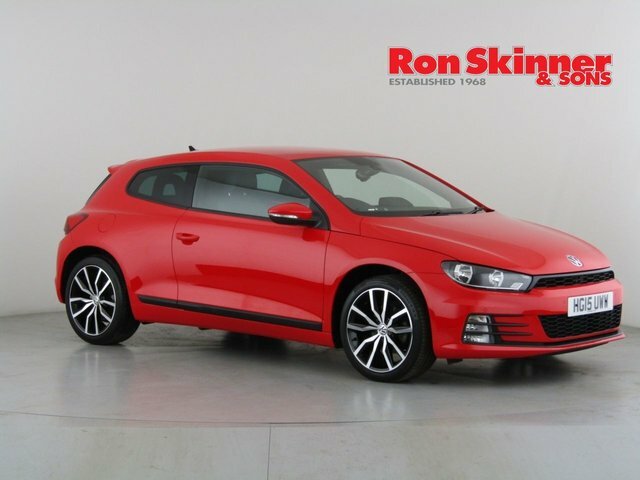 To view our full range of quality pre-owned Volkswagen cars, visit our site in Wales today.